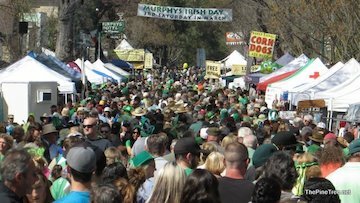 Each year on the third Saturday in March, thousands of people from Northern California and beyond gather in the historic gold rush town of Murphys to honor its Celtic heritage and to celebrate as only the Irish can. 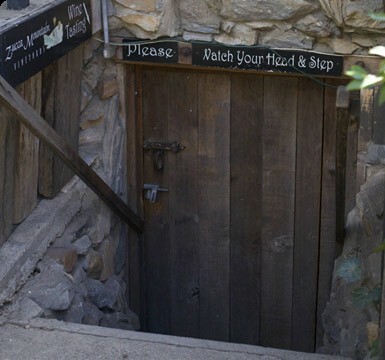 Its picturesque Main Street is filled with booths offering hand crafted items, original art, photographs, tasty food, wine, and other beverages. Come and enjoy this day with us a Zucca! Tasting room open at 12pm and closing at 7pm that evening. Enjoy everyday fabulous discounts, events and more! Click here to choose your club. Get recipes, find out about sales and events! Please join us for an evening at Alchemy, for our winemaker night this year! 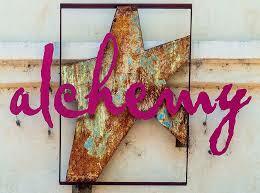 Alchemy will be featuring 2 of our wines and pairing them with food specials of their choice. 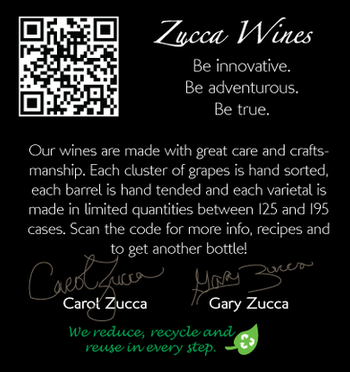 Dinner, live music, and $5 glasses of Zucca Wine! As you may know, wine flights are avaiable in our garden, and this is the perfect time of year to enjoy that wonderful space we have. Saturdays we are open until 7pm, and our fire pits are now up and going, for those cool nights! 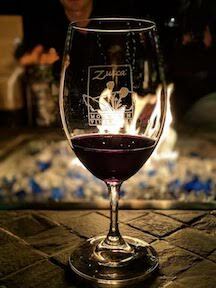 So come on by and snuggle up with some wine in the Zucca Garden! 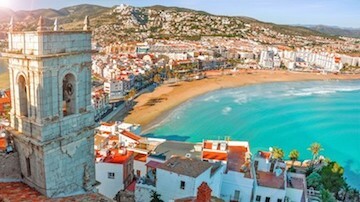 Carol & Gary Zucca will be going to Valencia, Spain, in April 2019, to investigate opening a "global headquarters." More info to follow.